If you’re an experienced camper, you know where to spend money on high quality items that you’ll be able to use again and again, like when you made the decision to purchase your Elk Mountain canvas tent. 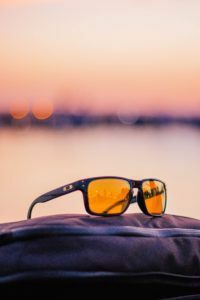 But there are plenty of areas you can actually be spending less money in when it comes time to pack up for your next adventure. One way to save is by purchasing some of your packing list at your local dollar store. It’s easier than you think! Ok, so maybe you already read our article on essentials you should be packing along in your first aid kit for camping trips. But, what you might not have realized is just how many of these items can be easily found at your local dollar store! From hand sanitizer, to band-aids, to medicine, and even antibiotic ointment, you can probably stock up on several of these must-haves for just a few dollars. Your meal can be complete with easy to find items at your local dollar or discount store. Whether you need utensils or paper plates, this is a budget-friendly way to find them. 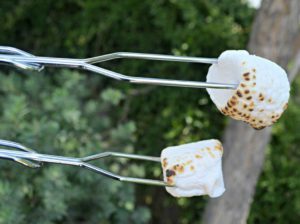 Plus, some dollar stores carry simple metal skewers (left) which are perfect for cooking hotdogs or toasting marshmallows over the campfire. Perhaps the most important part to consider is how to keep your food fresh and guard it from wildlife, and the dollar store is the perfect spot to stock up on sealed containers for keeping everything from cereal to ingredients for your dinner. You can also get creative with containers. For example, use day-by-day medicine dividers to hold spices for your cooking. And, of course, there are plenty of cheap snacks to be found, too. And if you buy Doritos or Cheetos, they double as cheap fire starters when you don’t have a kindling kit on hand. If you take a gander in the automotive section of most dollar stores, you might be surprised about how many useful items you can find there. Tarps, ropes and twine, bungee cords, and the like have plenty of uses during your camping trip, from keeping supplies dry in the rain or from blowing away in the wind. You can also find handy items, like plastic ponchos, cheap flashlights, spare batteries, and (of course!) duct tape, to be prepared for any situation! 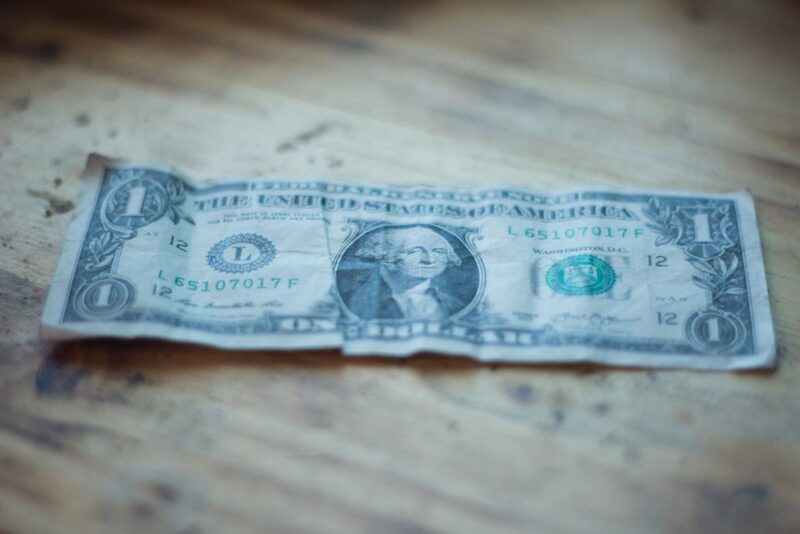 The dollar store often carries those little items that may not seem so important at first glance, but you will certainly wish you had them the very second you realize you’ve left them behind! This is a great place to stock up on extra bug spray, cheap sunglasses, and chapstick. You can often find miniatures as well of convenient items you will need to use again and again, such as sunscreen or hand lotion.